When Did Affordable Become Unaffordable? I am writing this piece on the back of attending the annual housing conference last week. The whole sector has rightly been rocked in the wake of the Grenfell Tower fire, the aftermath, and what this means for social housing in general. 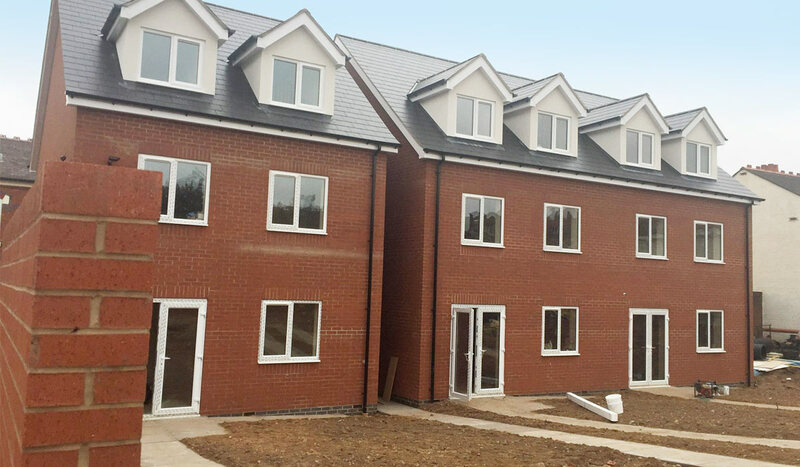 We hope that as well as improving safety throughout housing stock, we also mustn’t lose sight of the urgent need for building more socially rented homes or take our focus from this ever-increasing need. Social housing in general is under great pressure, it’s striking looking at how few socially rented homes are being built. Fewer homes for social rent were built in the last financial year than in any other year on record, a measly 1,102 house completions in 2016/17, yet nobody of any political persuasion would realistically argue that there isn’t an increasing need. Most Registered Providers (Housing Associations) have what is termed an affordable development programme, which in reality means building homes and letting them at 80% of the market rate. This model is still out of the reach of many, yet there has been a 25% increase (27,792 affordable homes built in 16/17) in Housing Associations moving down this path. They are forced to do this due to grant reductions and with the constant pressure to build new homes while also ensuring that their balance sheet remains strong to keep lenders and the regulator happy. As a direct result of these competing factors some Housing Associations have turned their backs completely on even considering building socially rented homes. Many people who would have previously gone into social housing now can’t secure Housing Association “affordable” housing (oh, the irony of calling it affordable housing) due to affordability assessments or by having the temerity to be under 35 and only eligible for the shared room rate Local Housing Allowance. These huge groups of people are forced to rely almost exclusively on the private rented sector. There are considerable challenges for those that need to claim housing benefit, and the gaps between housing benefit and even the cheapest end of the private rental market can be huge. These increasing gaps mean rents become completely out of reach for anyone on low earnings. It means more people are made homeless, more children are stuck in temporary accommodation (sometimes literally for years), and more families are pushed into the clutches of bad landlords and dangerous housing conditions. In nearly every local authority Spring currently works we have seen a surge in the amount of temporary accommodation being used. 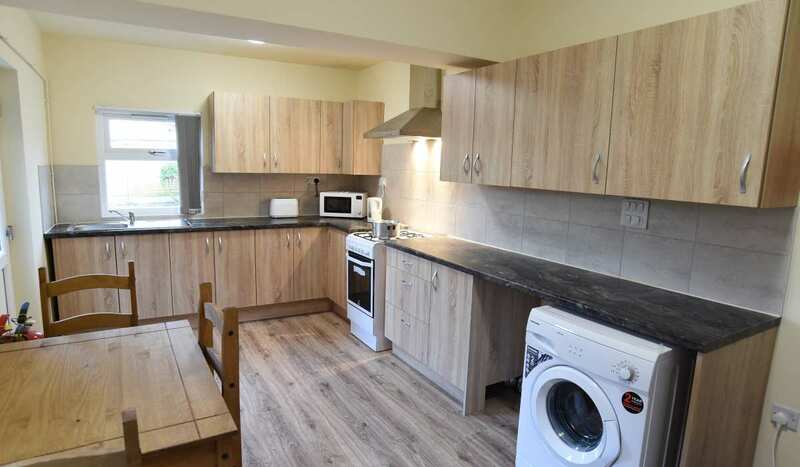 Birmingham, for example, is currently tendering for over 1,000 units that they urgently need, and the vast majority of this is for families in dire need of suitable accommodation. A few weeks ago, Shelter published a briefing detailing the barriers that low-income households face in securing a new home in the private rented sector. At the top of the list is the fact that in the majority of the country housing benefit no longer covers rents at the bottom 25% of the market. Private rents continue to climb at a disproportionate rate to wages and, of course, benefits. 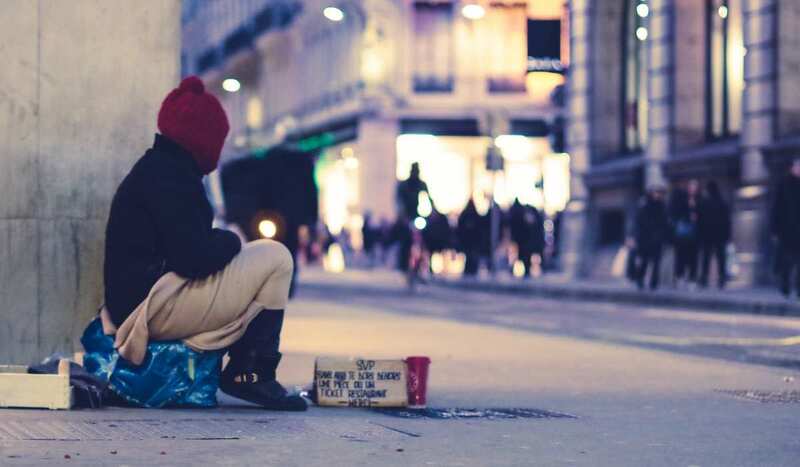 Shelter’s research calculates that over 1 million additional people could be affected by rent shortfalls (which ultimately means evictions and surges in homelessness up and down the country) by as quickly as 2019/20. They also stated that 83% of England’s homes will be unaffordable to those who claim housing benefit. Added to this, the changes to the welfare system, in particular the introduction of universal credit, are affecting people’s ability to pay their rent even for the many with the best intentions to do so. The amount of fees and deposits that are required when accessing the PRS sector are another barrier to housing. We at Spring feel we are pretty close to the ground in terms of seeing first-hand the effects of the welfare reforms, such as the further reduction benefit caps on families seeing housing benefit reduced to as little as 50p per week. Birmingham has the highest number of households on 50p a week housing benefit, and 27% of households who have had the benefit cap applied in Sandwell have had their housing benefit reduced to 50p. Spring was set up to work with those that were most in housing need, and we are supporting a significant number of individuals who are affected by the benefit cap, but there are many Housing Associations that are moving away from that original social housing mission (they would argue, perhaps rightly, that they have had to do so to survive). Our rent relief scheme for those that are working that need help with their housing costs is heavily oversubscribed. Spring procure 90% of our accommodation from the private rented sector so it could be argued that we have a foot in both camps. Whilst for many it’s strictly business when they lease with us, it never ceases to amaze us how many kind-hearted landlords just want their property to be put to good use. We always ensure if landlords lease their properties for a low rent, we will pass that on to tenants by leasing family homes at the local housing allowance rate or below when feasible. Since December 2014 we have taken on 79 family homes and all of them are below the affordable calculation of 80% of market rates, 17 of them are under the LHA rates as previously described. We are able to do this through our network, and we believe there is clear evidence that these homes are making a difference. One clear indicator is that we haven’t undertaken eviction proceedings on any of the families living in these homes, and a strong theme through our customer survey is that people can afford to stay there and create a home even on the lowest of household incomes. We couldn’t do what we do as a housing charity without the support of landlords, from the unbelievable Mrs. Roche in Herefordshire who bought a house for a refugee family, to second home owners that just want their properties to be well maintained while doing something good, which for us translates into families who are coming to us in desperate housing need through their current circumstances getting some much needed stability. A huge thank you to all of those landlords to help us keep doing what we are doing. Obviously 79 houses is a drop in the ocean in real terms and it would love to see more social rented homes being built, but we know there won’t be any major changes in the short term. We want socially rented home’s to be an increasing part of Spring’s offer to meet the growing need for good quality housing. We can’t turn our backs on what is happening in our sector, we should do more, waiting for government policy to do this would be foolhardy at best. We have to engage with the private sector and improve the quality of our housing to give far more children and families a chance to thrive in the communities in which we work. 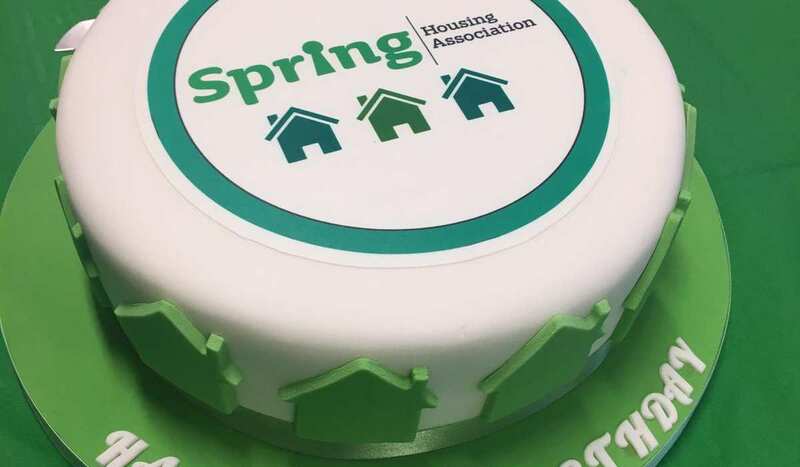 if you are interested in leasing your property to Spring Housing please email info@springhousing.org.uk or contact us on 0121 663 1443 for more details.